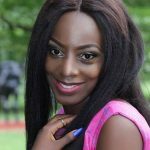 Upcoming Nigerian artist, Official Bad Boy JP has taken to social media to call out popular musician Ibrahim Ayodeji Balogun known as Wizkid and singer, Teniola Apata AKA Teni for allegedly stealing a yet to be released song which belongs to him. 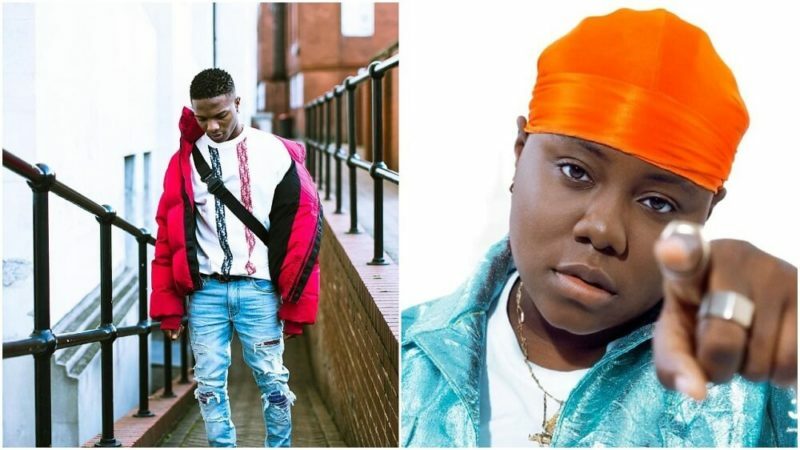 Wizkid had on Wednesday, March 20, 2019 played his latest collaboration with singer, Teni titled “Pansa” on his Instagram Live video. In reaction to Wizkid’s Instagram story, Official Bad Boy JP took to his Instagram page to share a snippet of his own song. He wrote: “Pls people one of my favorite music idol @wizkidayo & the talented @tenientertainer are about to release a song that I cracked my head & put in massive work in the studio to creatively compose with my then producer @northboitheoracle who was hired and paid fully by my label @ubrecordsltd as our in house producer. “This song in question is one of the many songs that our then in house producer @northboitheoracle produced for me and yet he went contrary to his agreement with my label to send both the beat and my vocals to @wizkidayo which inspired our superstar to collaborate with @tenientertainer and is even about to drop the song, which I plan to release after my next single featuring Wande Coal which is about to drop next week.